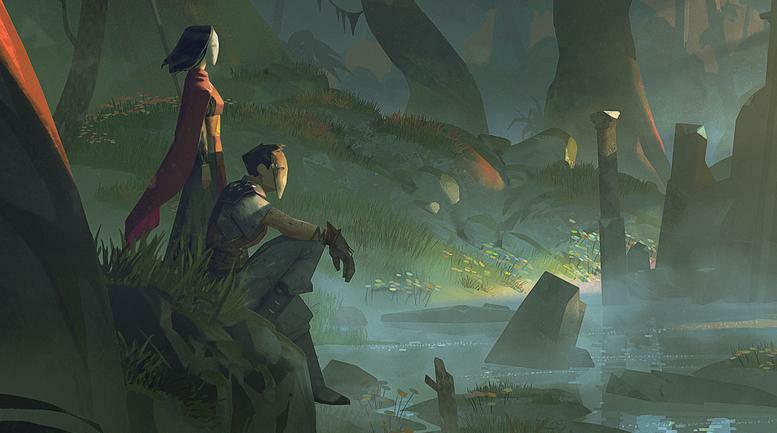 Basics and concepts in deck building to help players better understand how to build thier decks in absolver. Everything You Need to Know About Stats. First and formost DO NOT SPAM, this only works vs computers and noobs. You will never get any better or good if you spam. Dodge goes backwards and to the sides, you either us space or just your mouse depending on what school you have equiped. patterns and timing make a huge difference, that is the skill gap. Knowing what to do when because you know what is comming makes you win. That and a little bit of luck. All of your attacks do not have to chain together, you don't have to do this so do not let this hold you back from good combos. Ok, that gives you the very basics now on to deck building. What Kind of Attacks Do We Have? Those to me are the three main categories an attack falls under. The slower ones do more damage, the faster ones do less and defensive falls somewhere in between. The guy that has no clue - This guy chains the attacks because they look cool or because he thinks SPEED KILLS BRUH and puts a bunch of fast attacks. he wants his entire deck to link together so he can hit that attack button over and over until it breaks. The guy who is starting to figure it out - This guy has grouped up his attacks, he has a combo for speed and set up some dodge attack openers and block breakers so he can switch to the stances and use them. he plays and doesn't button mash as much and will adapt a bit to the opponent. The guy knows what he is doing - At this point the guy has figured out what different openers he may need (dodge, duck, jump) and has figured out they need to be on demand or second in line for them to work. he also realized that the alternate attackis not just for something to use when you switch to it but it is there to put him into another stance at the end of a combo so he can adapt to what the guy is doing. You want to be the third guy. reading that should give you a fairly decent understanding of where this is going so now i'm going. However you build your deck you should have a way to go into XYZ stance and get those off and you should know what stance they are in so you actually use them. You SHOULD be able to switch stances without the button: So alternate attacks, they are not there just to go to them and use them. They are there to CHANGE the flow of your combat. Lets say BOTTOM RIGHT for me starts with a slow sweep (duck attack) and neds up at top right, lets say top right is SPEED attacks for me. Well maybe I don't want speed and I want to go into another line of attacks, this is where your alternate attack comes in. After my BOTTOM RIGHT combo is done i'm auto put into my speed attacks but with my alternate attack I can go into my heavy attacks because I use an attack that will switch me into the stance I want to go into. This helps you not be as predictable and as you play more you start controlling what you actually want to do.